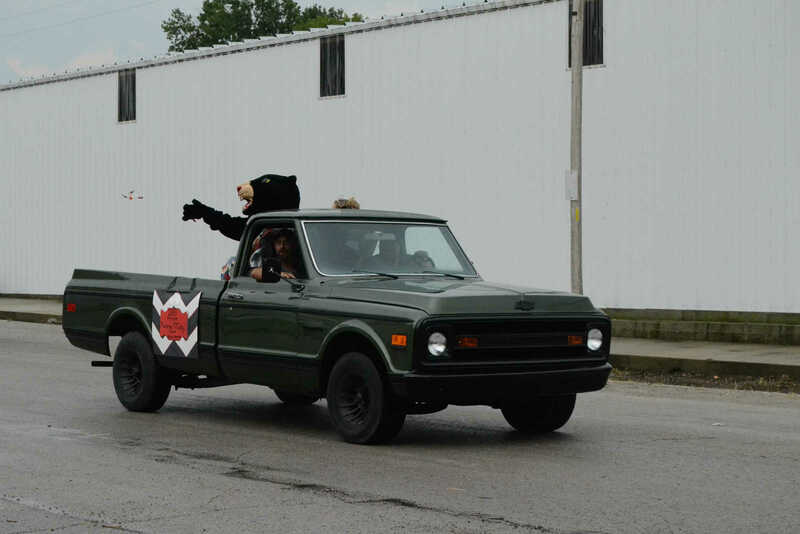 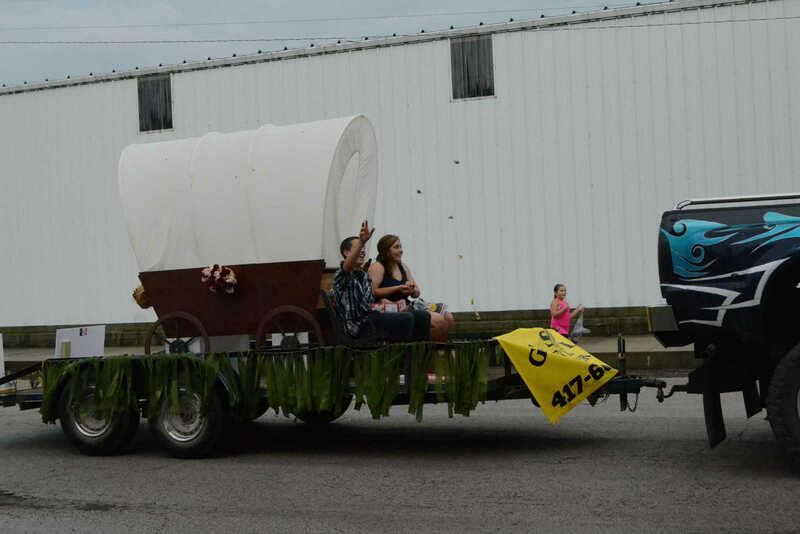 The 2013 princess's float parades down the street at the Sheldon Old Settlers Picnic on Saturday. 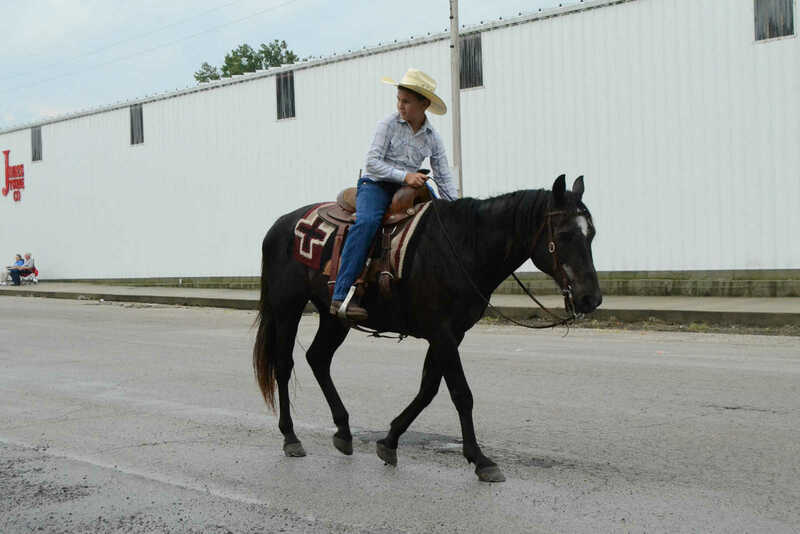 Queen candidate Logan Lamb participates in the Sheldon Old Settlers Picnic parade. 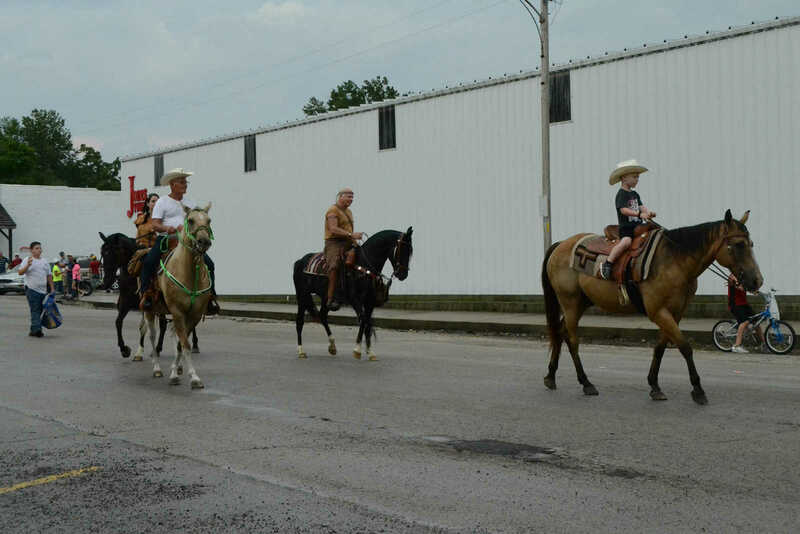 Sheldon Old Settlers Picnic parade features horses.